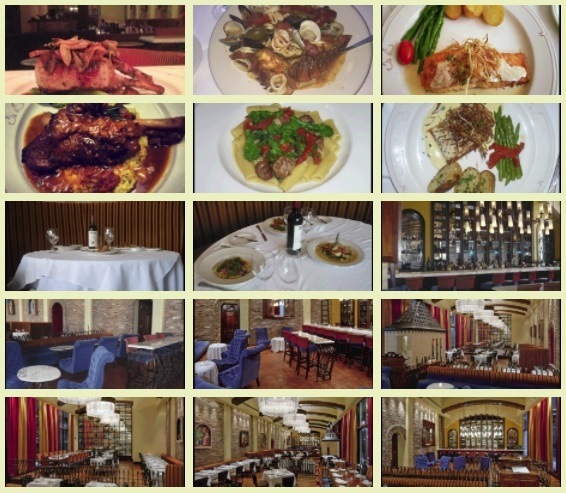 Porto Leggero is an Italian restaurant, located in Jersey City, NJ 07311. The lunch menu includes dishes from the Italian cuisine, such as ‘Indivia’ ($9.50), ‘Spaghetti Amatriciana’ ($18), and ‘Salmone Mostarda’ ($15). It is one of the best options for Italian food in the city, here you can view a few images of the food and the place, as well as contact information and directions. The restaurant provide room for private parties and events of up to 125 guests. For more information about private events call to 201.434.3200, visit Porto Leggero Restaurant in Jersey City at 185 Hudson Street.